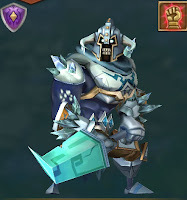 Death Knight is the best tank in the game, he dies and comes back to live. Deals 105/110/120/140/200% Squad attack as damage to enemy Troops. Desolation: Unleashes a chill, dealing damage and inflicting Knock back and Freeze to nearby enemies in a large area for 3 seconds. Fights harder than any other hero. He immediately goes to the back side to fight and allows the front side hero's to handle attack while he handles the back side hero's. He works as a perfect unit. Demon Slayer is also the most viscous players in this game if upgraded properly. This hero is irreplaceable. Spin and smashes close enemies in big area, causing damage 2x times and reducing M-CRIT for 6 seconds. Deals physical damage to enemy units. 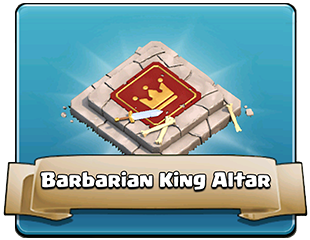 increase with skills level @ 100% chance of wining with this attack if enemy units are below level 42. 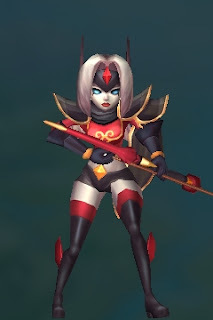 With her pretty innocent eyes, seduces her victims and lures them in for the kill. She sets out planning to demonstrate her superiority within the Elves. She treats her victims like toys, finding pleasure in torturing them. Venom Shot Fires a poisonous arrow at the enemy dealing damage and inflicting Poison for 4 seconds and Toxic Blast Hurls a grenade, dealing damage to all enemies in a medium range around the target, inflicting Poison for 3 seconds. 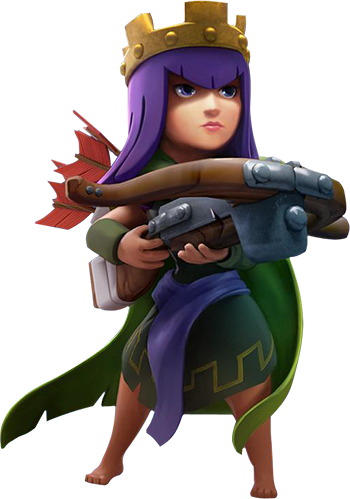 This Hero is a renowned archer having a nickname for bringing bad luck to others. This earned her the name "Black Crow." Like most of other Drows, Chadra hates Humans because of their tyranny. She participates actively in their wars, trusting to instigate additional battle. Arrow Rain Fires a barrage of arrows, blanketing a medium area. 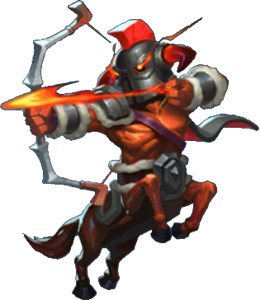 Hits enemies in range 3x times each and Achilles' Shot Fires an arrow at an enemy's weak spot, dealing damage and inflicting Bleeding for 3 seconds. As a Hero Tinkus includes a cavalier enthusiasm for explosives. Coupled with his mischievous nature, this really is just one Goblin everybody ought to be careful of; particularly if he's in a happy mood. 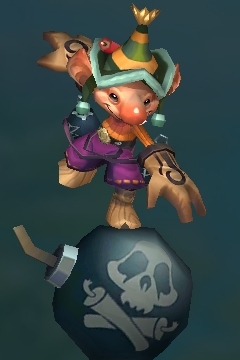 Chain Reaction - Throws multiple bombs at the target, dealing damage 5 times to all enemies in a medium area and Big Bomb - Throws a bomb at the target, dealing damage to all enemies in a small area. 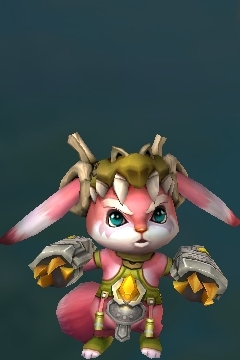 The Lapins are forest dwellers with tremendous strength and a serious sense of smell. They're Also worshipers of Apollo, God of the Sun. Consequently their descendants are known as the Children of Light so this Hero is one of them. 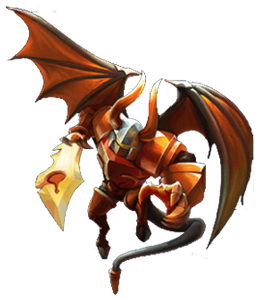 Apollo's Brand - Attacks the target with the power of the Sun, causing damage to close enemies in a medium area and inflicting Stun for 5 seconds and Apollo's Ward - Wields a magical barrier to protect the weakest ally, absorbing all incoming damage for 4 seconds. 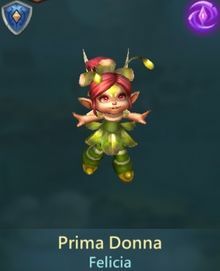 Pixies are miniature, winged sprites with magical voices. Pixie wings function as a portal into the fantasy realm. In theory, it is possible for you to reside in fantasies. Amidst this endless warfare, Felicia can not shake the doubt that her truth is just a fantasy. 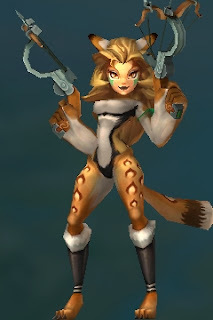 Athena's Anthem - Sings Athena's Anthem, healing all allies and applying a heal for 4 seconds and Sonic Howl - Unleashes a deafening howl, causing damage to a target. The Merfolk Chief Lochfin's eyes have been fixed on the towns of Man; he hungers for the taste of their Man-flesh behind these large city walls. Over time, Merfolks gained the capability to survive both land and from the water. Equipped with the insatiable desire, they feed on almost anything like humans. Tidal Wave - Sends a furious tide upon the target in a medium area, dealing damage for 5 seconds and Wild Vortex - Unleashes a vortex that bounces among enemies, dealing damage up to 6 times. Rasmus is a 20,000-year-old protector of the Elementals. He shows great interest from the physical world and spends his entire life there exploring its own wonders. Seismism - Summons long distaence tremors that shake the earth, dealing damage to all enemies in a range and Elemental Shot - Releases a magical arrow fused with the power of fire and ice, dealing damage to all enemy units in a small area around the main target. 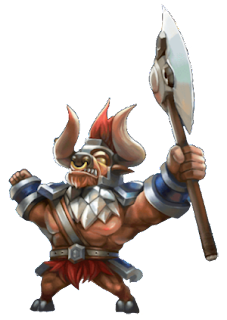 10th Hero in our list is Blink and he is a barbarous and effective assassin that hasn't failed a mission. Nothing gets in the way of Blink and its prey. Blink softly slides a dagger round its victim's throat. Seconds after, Blink vanishes back into the dark night. Deals up to 200% squad attack as well as damage to the enemy troops, moves quickly to the side of the enemy to attack, dealing damage to all enemies in a small area, attacking each 3 times. Physical damage increases with respect to hero level. 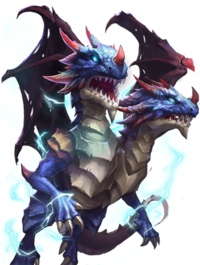 The Dread Drake is a Mythical Hero with quick moving speed and among the Greatest Hit Points of all heroes but this hero can only be acquired through gems, cards or events . 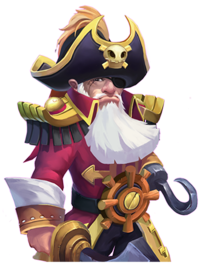 He's also referred to as the Pirate Captain. 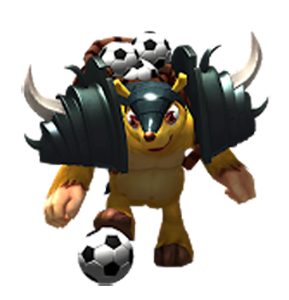 His ability Cannon Blast deals 90 percent damage to 4 arbitrary goals & stuns them for 1.5 seconds. Deals 90% of damage to 4 random targets & stuns them upto 1.5 seconds. Negates 45% of damage taken for 2.5 seconds. Has Level 5 Revitalize & fast Energy recovery. 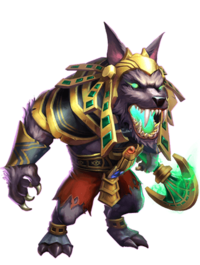 Anubis is the sole known legendary hero which may revive up to 3 times. 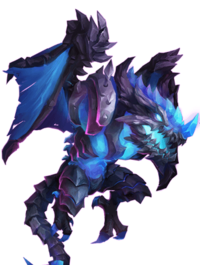 Anubis's ability, like Triton's, reaches a max upto 100 times. Anubis can only be acquired through rolling with in game Gems. 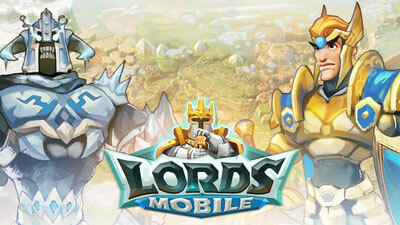 Deals 80% attack damage to a maximum of 100 enemies and reduces their attack by 15% for 10 seconds. Cool down time is: 8 seconds. Hero also transforms for 12 seconds, gaining immunity to Silence and Calamity, reducing damage received by 20%, and reducing Skill cooldown to 5 seconds. 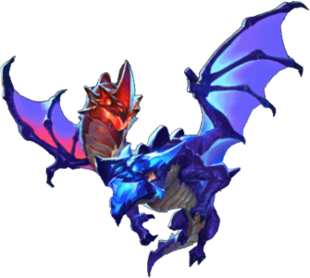 Attack damages around 8 neighboring enemies dealing 1/12th damage per target unit each 0.4 minute up to a maximum of 12 times per target over the 5 minutes skill duration. Can cure up to a maximum of 20 heroes every 0.4 seconds within a variety of 20. Deals damage equal to 60% attack to nearby enemies over 5 seconds. 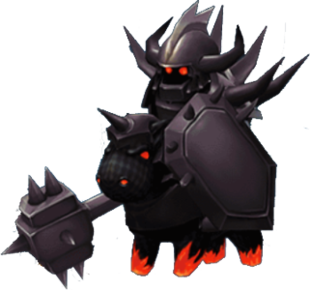 Also restores Hit Points equals to 120% attack to allies & reduces their damage taken by 10% for 5 seconds. 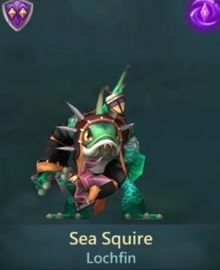 This Hero is also immune to Stun and Fear. Lil' Nick is the 10th Legendary Hero in our list. Frostbite deals 100% assault damage to 15 target units each 6 minutes, and frees them for 1 minute. Lil'Nick's Frostbite mechanically procs if he's attacking and defending. Increases own attack by 100% and CRIT Rate by 15% for 9s. Cooldown for 12 seconds. Also has Frostbite Talent, which deals 100% attack damage upto to 15 targets every 6 seconds and freezing them for 1 seconds. 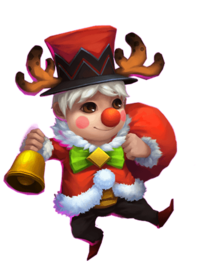 This mythical hero can't be hired and can only get by going through game events. Advantage of Arctica as a flying unit is that it can't be attacked by melee ground units or with the Cannon Tower. 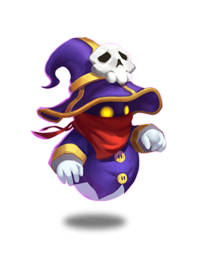 Deals damage equals to 100% attack to enemies in front, freezing them for 1.5 seconds and buildings for 2.5 seconds, removing all buffs. Hero has level 5 Condemnation. Cooldown time 6 seconds. 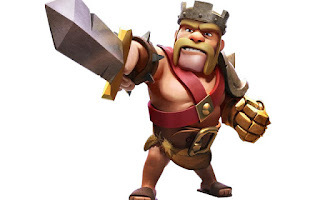 He's a Mage and is the 12th hero in our list, and he has ranged attacks. His brilliance, Magic Missile does a great deal of damage to several targets, and so is effective at wiping out many buildings and Heroes in 1 attack. Deals 200% damage to 2 random nearby targets and it rapidly grows with next skill levels as 2000, 10,000, 30,000, 70,000 etc. 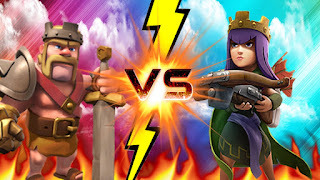 Castle Clash is a similar clash of clans game. Both have many variations, but items are equivalent, so. 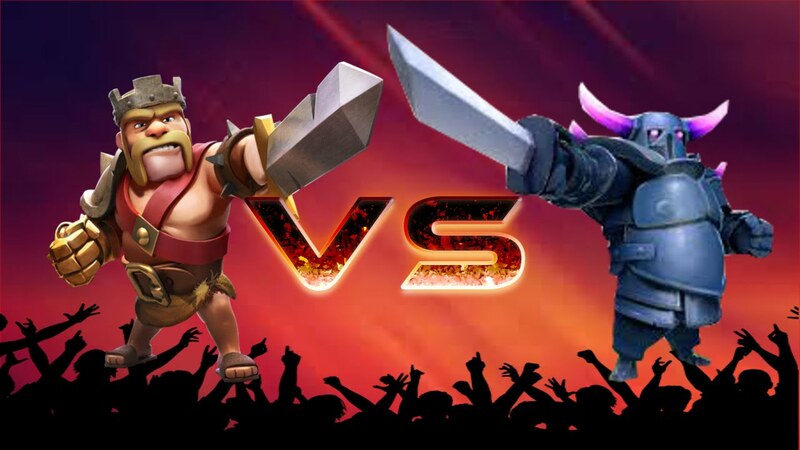 As an instance, two heroes have to fight them. On the other hand, the jolt of this castle, you are able to do over ten heroes of all sorts. They may be helpful for all kinds of fights, progressively the other heroes, and a number of different items, such as building increases, battle strategy, along with others. Keep reading to understand how to effectively use heroes in this game. 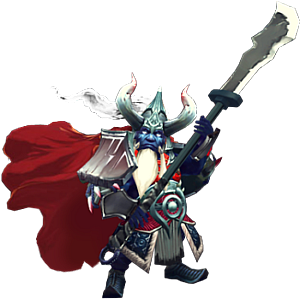 Is a Legendary Hero which uses melee strikes. 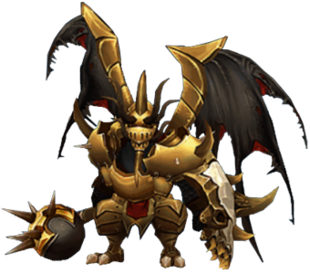 His ability Devastation damages and stuns all components within an AoE radius, as well as Allergic harm and raises his own ATK Speed. Destroyer is accompanied by an inherent ability Life Drain 5/8 (Recover 5 percent HP whenever the Hero creates an assault.) . Destroyer is useful in all game types. Deals 150% Attack to nearby enemies & Stuns them for 1 second. For 5 seconds, boost Attack Speed by 10% & deflects 10% damage. CD: 8 seconds. Has Level 5 Life Drain. 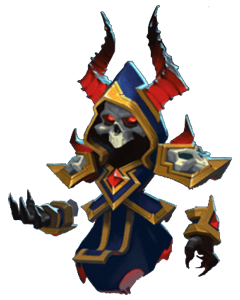 He's a Mage type hero using a ranged regular assault and all-round proc range. His brilliance Calamity strikes arbitrary enemies, reducing their power and silencing (disabling) their skills. Aries is useful in every match. 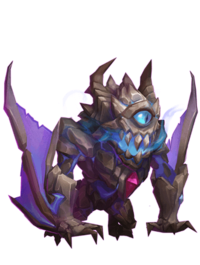 Does Damage equal to 120% Attack to three Heroes, reducing their Energy by 20 and inflicting Silence for 1 second. Cool-down: 7 seconds. 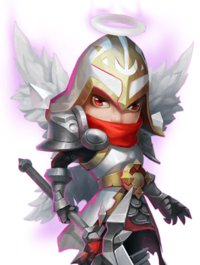 Michael is a Mythical Hero he can fly and can be an auto proc hero and can be hired using gems. His Summoned Archangel can't be targeted and is resistant to stun and anxiety. Deflects 16% Damage taken for 6 seconds. Also increases Attack and Attack Speed of 6 allied Heroes by 18% for 8 seconds. Cooldown time: 8 seconds. 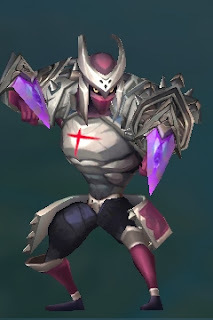 When attacked, Hero has 50% chance of summoning an Archangel for 8 seconds. Cooldown time: 10 seconds. 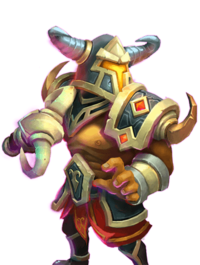 This hero can't be hired in the game and might best be obtained thru the game progress. Demogorgon cause a situation known as "blindness" which reasons the inflicted hero to miss with each hit for a positive period of time. Strikes two random enemies three times over 2 seconds, dealing total Damage equals to 210% Attack to each target and inflicting Blinded for 1.5 seconds. Also gains immunity to Damage from attacks and increases CRIT Rate by 20% for 2 seconds. Cooldown: 5 seconds. Hero is immune to Stun and Fear. Her ability is to cause heart attack damages two nearby enemy buildings, troops, or heroes every zero 4 seconds for four seconds. 20 missiles overall are fired. 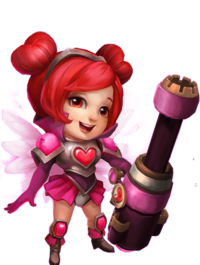 every missile which hits a hero reduces that hero's power with the aid of 20, and the regular +15 strength advantage does not apply to Heartbreaker's missiles. Deals 50% Attack Damage to 2 nearby enemy targets every 0.3 seconds for 4 seconds and reduces their Energy by 20. Also restores Hit Points equal to 15% of Damage dealt. Cooldown: 4 seconds. Critical hits from skill and basic attacks deal 2.5x Damage. 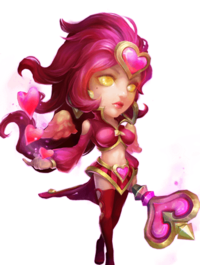 Heartbreaker is permanently immune to Stun and Fear. Eliminates Silence from close by allies, restoring their power by means of as much as 24 over 2 seconds and increasing their CRIT resist fee by 5%. 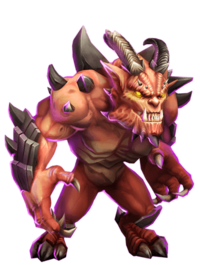 Hero is resistant to Silence and conditions as a result of Aries's ability Calamity (Hero will nonetheless take Damage from the skill). Cooldown time: 6 seconds. 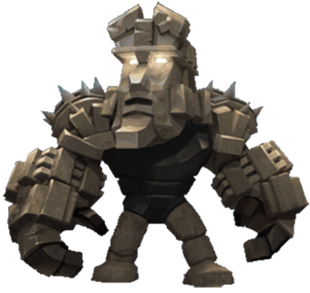 This hero can Removes Silence from nearby allies, restoring their Energy by up to 24 over 2 seconds and increasing their CRIT Resist Rate by 5%. 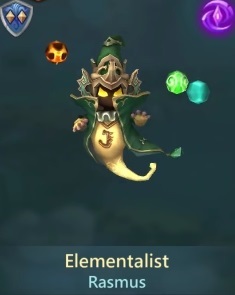 Hero is immune to Silence and conditions caused by Aries's skill Calamity Cooldown time: 6 seconds. There are many apps here on Google Play Store which are essential for android mobile phones or tablets. But some apps are needed in PC too. Today we will help you in downloading and installing those apps on your PC or laptops. Sound Music Search is an android app that will find and tell you the name of the song playing in your mobile phone because sometimes we didn’t know which song we are listening to. Sound Hound is a appropriate musical application to discover all kinds of details about any music or songs as well as other songs related information in less than couple of seconds. The only requirement to run this application is an android phone or iOS phone. That's why, we can say that the "Soundhound Music Search" app is a great app that is available on the Google Play Store. You can download this app on your android handsets by typing Soundhound in search box of Google Play Store (or by typing URL of Full Pro Version Soundhound app on Google Play Store). If you are interested to know about how you can run soundhound in PC, this is right place for it. PC users cannot download and install directly this app from Google Play Store. In this article we will guide you the complete process, So please follow it by 1 by 1 steps method. So today we will tell you how to install Soundhound Desktop on your PC. It is very easy to learn. Let's go for it. This process will take a few minutes. WHY WE NEED SOUNDHOUND IN OUR PC? There are some important features of Soundhound Web which is necessary to know before you install it in your PC or Laptops. Listen to songs or playlists or albums in your bookmarked favorite connected streaming services, such as Spotify, Pandora, Apple Music or others. You must download Bluestakes in your PC, actually Bluestakes is one of the best converter which helps you in transferring android apps in PC or Laptops. 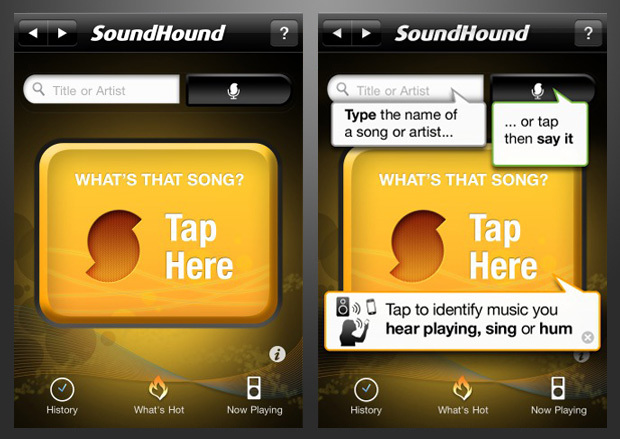 Once the app is downloaded, open it and search Soundhound on search box. That's all, now enjoy by using Soundhound Pro Hacked Full Paid Version Apk Music Search App on your PC. It is an free process, but its requires only a good internet connection. Now you can play SoundHound Music Search on your PC, Laptop or Windows. Hope you like our tutorial!